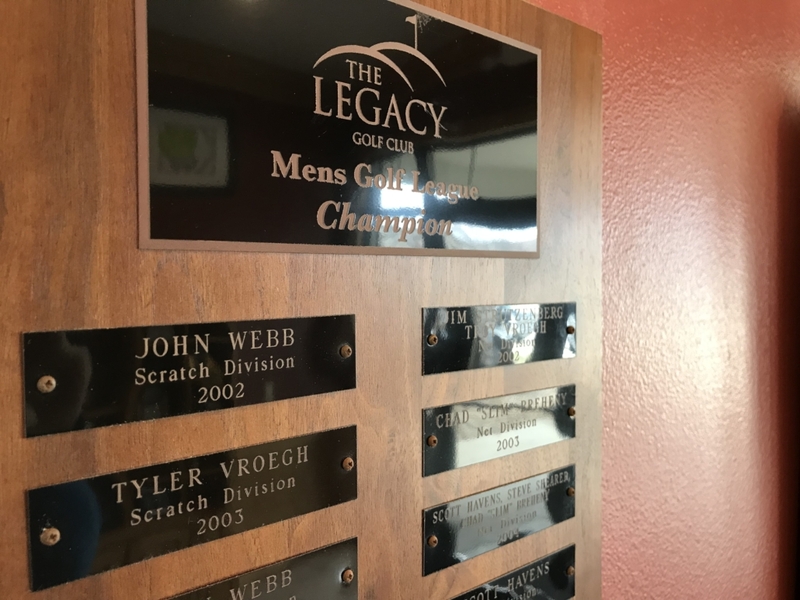 The official sign of golf season in Iowa is the week of the Masters and the first night of Men’s League at The Legacy. Here we go!! !